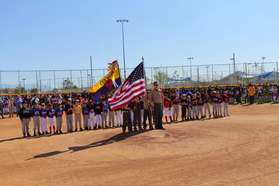 Eastvale Little League's web site has moved, please click on the link below. After our new site loads, please bookmark the new site and delete the old bookmark. This old web site will not be kept up to date.